The nomination of Erdogan-ally Yildirim as PM is symptomatic of a broader autocratic trend. The failure of the global community to challenge the rise of authoritarian politics in Turkey will come at a high price both for Turks and for regional stability. The replacement of Turkey’s Prime Minister with long-time Erdogan ally Binali Yildirim is another step down the path of authoritarianism. Turkey has been backsliding on democratic values under the Justice and Development Party (AKP), which has ruled the country since 2002. The descent has accelerated since the 2015 elections. The situation for Turks has not been helped by the EU turning a blind eye to President Erdogan’s activities. Turkey is at a crossroads and how the world responds may determine the fate of its democratic society. Turkey has had a peculiar and troubled history with democracy. The military has been the nation’s vanguard for democratic and secular values. When crises sparked by political conflict have riven the state, the army has stepped in to restore order, albeit it at a very high human cost. This last occurred in 1980, after years of political assassinations, mass shootings, and ethnic violence destabilised the country. The recent activities of the AKP threaten to revisit this dark period of Turkish history. The main opposition to the AKP is the Republican People’s Party (CHP), descended from the party of Mustafa Kemal – also known as Ataturk – the founder of modern Turkey. The CHP continues to support the values Ataturk espoused – particularly secularism – but its support is concentrated in the Turkey’s western cities and coasts of Anatolia. In the 2015 elections, it only managed to take 25 percent of the vote. The Islamist-inclined AKP seized almost half the vote in the June elections and, after a second election in November, was able to form government alone. Of principle concern in recent weeks have been moves to change Turkey’s constitution to a presidential system. Officially the president is a figurehead and neutral in national politics. 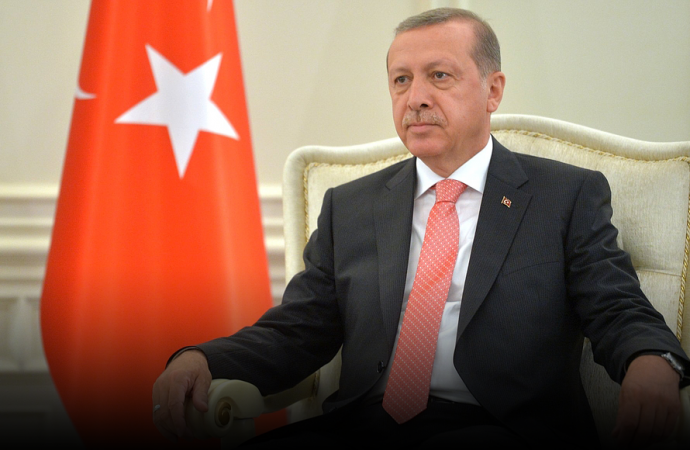 However, Erdogan, the leader of the AKP and Prime Minister from 2002 to 2014, has sought to expand his powers by instituting a presidential system like that of the United States or France. Resistance to these ambitions from within his ‘former’ party prompted the resignation of Prime Minister Ahmet Davutoglu on May 5 and the AKP replaced him with Erdogan’s ally, Binali Yildirim. After his promotion, Yildirim acknowledged that a change in the constitution would merely reflect the ‘de facto’ situation, suggesting Erdogan has already overstepped his constitutional authority. 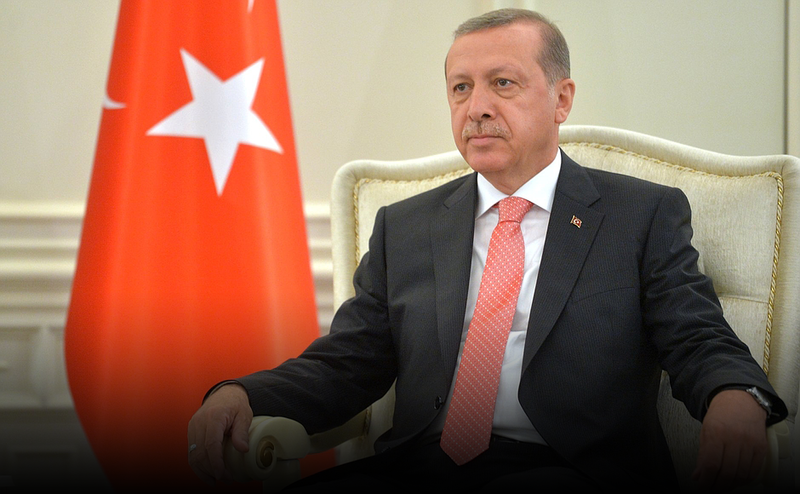 It is not just threats to the vibrancy of Turkey’s parliamentary system that is at risk. In 2015, the Kurdish-based Peoples’ Democracy Party (HDP) passed the 10% electoral threshold for the first time in its history, managing to take 59 seats in parliament. Erdogan, whose party owed much of its November victory to assailing the Kurds, claims these lawmakers have links with Kurdish militants. 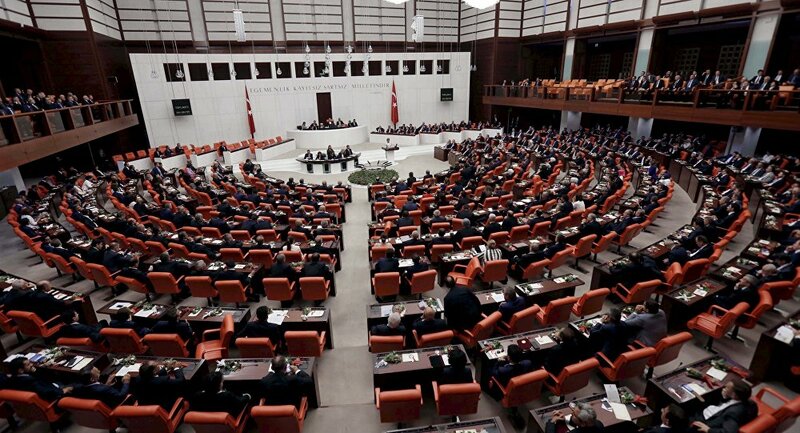 On May 20, the AKP passed a law removing parliamentary immunity from over a third of parliamentarians, leaving 100 opposition politicians – mostly from the HDP – exposed to terrorism charges. Their removal from parliament could provide the AKP with the numbers it needs to change the constitution, while in the long-term preventing any ‘grand coalition’ of the CHP and HDP forming government, thereby entrenching the AKP’s dominance. It has become increasingly difficult for Turks to access views contrary to those of the AKP. In 2012 and 2013, Turkey was the world’s worst offender for jailing journalists. Of the 40 imprisoned journalists, most were Kurdish reporters convicted under broadly-worded anti-terrorism laws. In 2015, a new wave of arrests targeted journalists from major news outlets. This included the high-profile case of Can Dündar and Erdem Gül, who were arrested for reporting on Turkish weapon shipments to Syrian rebels under the guise of humanitarian aid. 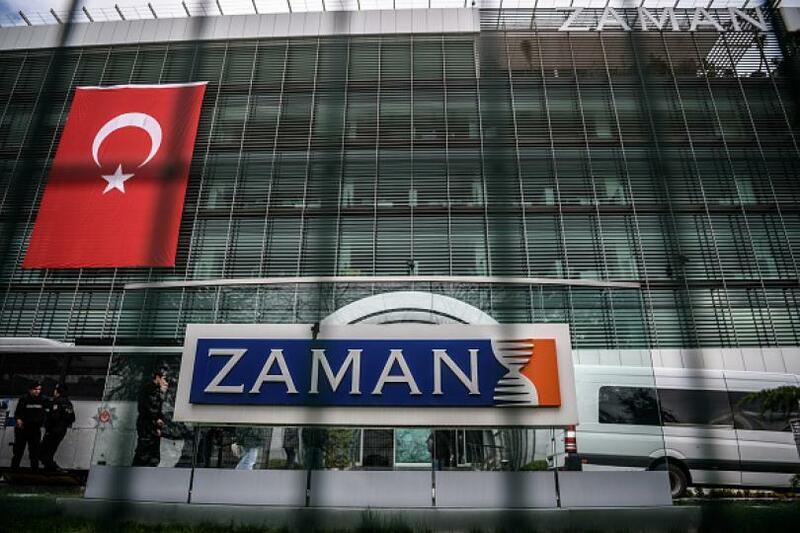 Since 2014, authorities have opened 1,800 cases against people accused of insulting the presidency, including a former Miss Turkey model who received a suspended sentence on May 31, and have taken control of opposition media outlets, including major daily newspaper Zaman. Freedom of speech seems to be the AKP’s next target. Turkey’s current political environment raises major concerns for its democratic future and should particularly trouble the EU, which Turkey has a long-standing desire to join. Yet Brussels has been slow to respond to events in Ankara or to censure Erdogan and the AKP for their assaults on democratic values. A major cause for this reticence is the migrant crisis. Almost one million migrants arrived in the EU from Turkey in 2015, putting pressure on Europe’s social, political, and economic structures. Brussels and Ankara signed an accord on March 18 to slow this flow in return for Turkish visa-free access to the Schengen zone. This quid pro quo has stilled Europe’s tongue when international pressure against the AKP’s activities is needed most. Ironically, the deal itself forced Turkey’s broad anti-terrorism laws into the limelight. Ankara must narrow its definition of terrorism to meet EU legislation if it wants visa-free access to the EU. Erdogan has expressed outrage at this condition and, coupled with the withdrawal of Turkey’s ambassador to Germany over Berlin’s declaration that the 1915 Armenian massacres constituted genocide, may lead to the collapse of the entire arrangement. If that occurs, the EU may feel it has a freer hand to address other concerning aspects of the AKP’s rule. Turkey is experiencing a democratic crisis. Pillars of the state are being eroded and the AKP is even questioning the role of one of the nation’s founding principles – secularism. Turkey’s drift away from the basic democratic values of freedom of speech and rule of law is troubling. The opposition may not have a chance to challenge the status quo until 2019, at which point the presidency, headed by Erdogan, may be the most important branch of government. With protests being closed down by force and political and media opponents being silenced, the spectre of the brutal 1970s hangs over Turkey. Should the world continue to watch silently, Turks may have to relive the horrors of their past.